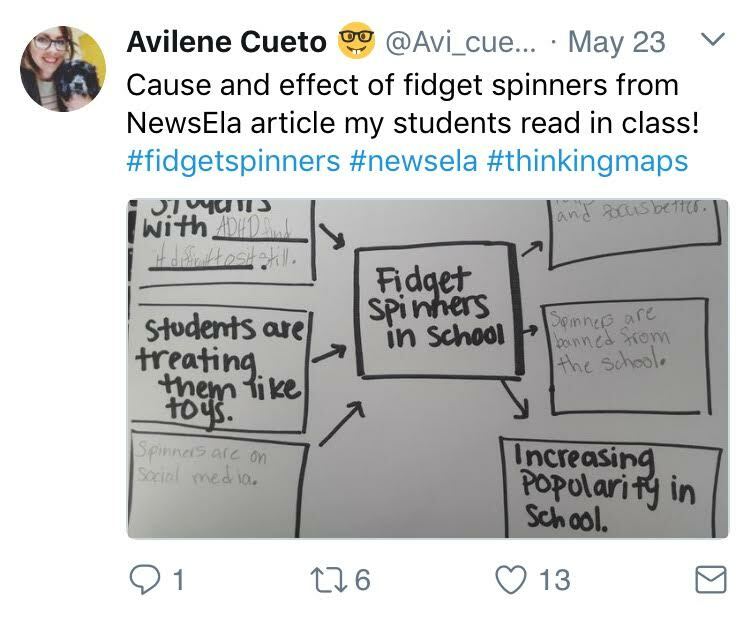 You know Newsela. It’s the “must-have” teaching tool for reading differentiation in every 21st-century teacher’s toolbox. 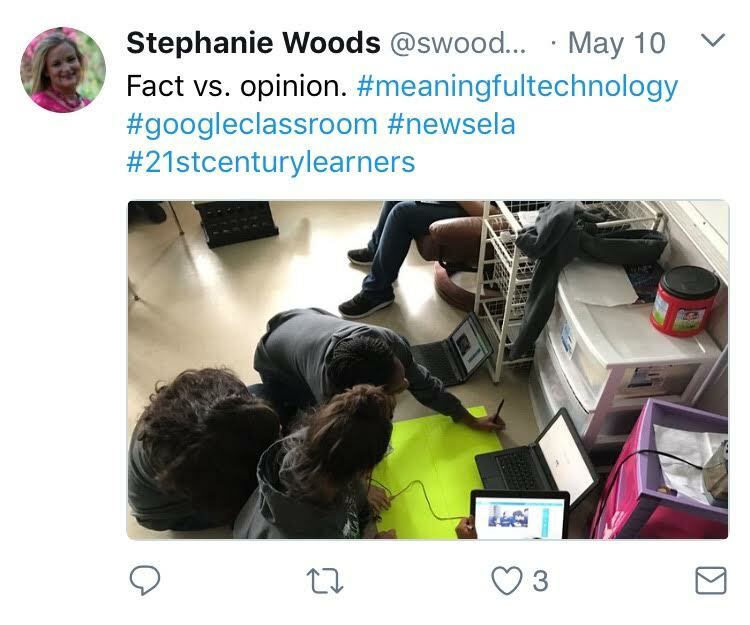 Since their launch in 2013, Newsela now serves 13 million students and over 1 million educators. 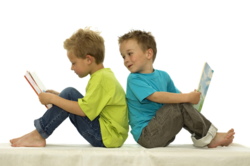 In fact, the text differentiation guru has grown 60% over the past year alone. And according to CEO Matthew Gross, they’re just getting started. 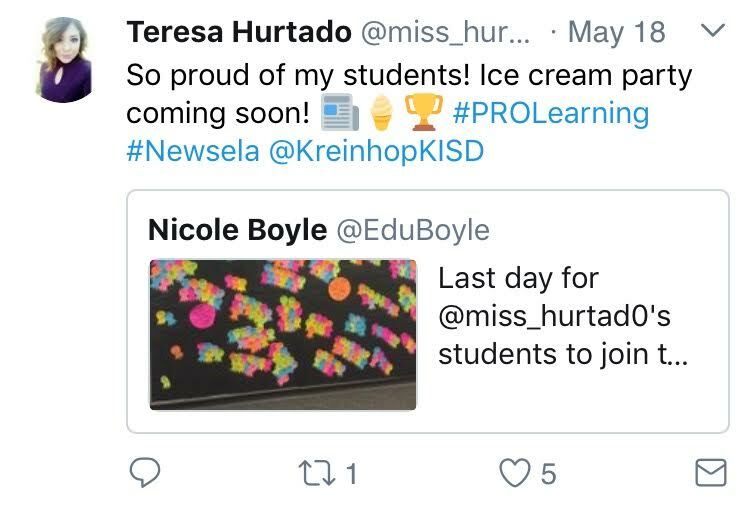 Completely revolutionizing the way students access and interact with texts, Newsela has their sights on a new challenge: engagement. According to a recent Gallup student poll, about half of our students feel engaged at school, and one out of every five feels “actively disengaged.” And it’s taking a toll on the classroom. Currently, 39% of teachers are satisfied with their jobs. 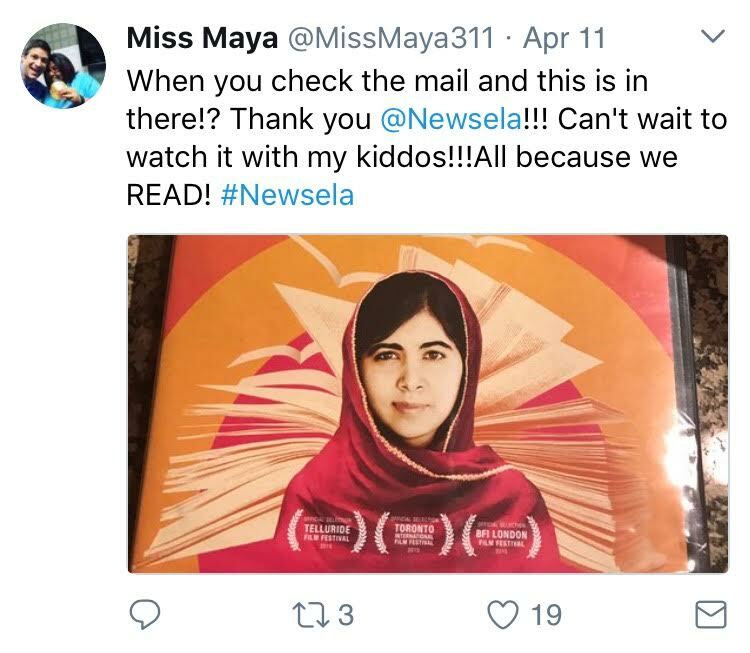 Newsela made huge waves for Common Core educators at the end of last year with the addition of The Library: their extensive collection of historical primary sources, biographies, and famous speeches. The next phase of their development will not disappoint. Gross stressed the element of accessibility for teachers and the ease of alignment, adding that this next brave phase in Newsela’s development has been a part of their mission from the very beginning: getting kids engaged in reading, embracing a rigorous and accessible academic atmosphere, and keeping the classroom up-to-date with our world’s ever-changing digital landscape. 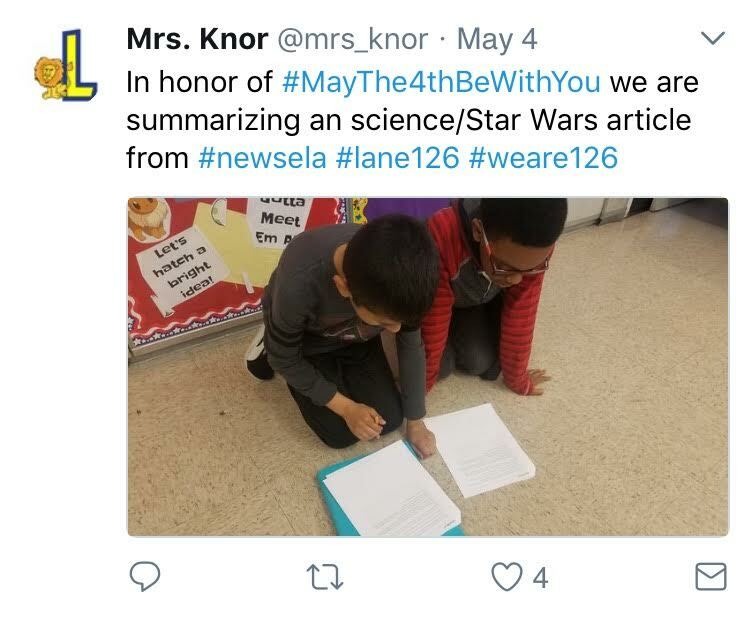 He also hinted at future “augmented reality” elements of the Newsela experience, suggesting the “game-ification” of the texts with more interactive quizzes and expanded layers of interaction. And we get it. When you see tweets like these on a daily basis, how can you not get excited? “Power Words” will allow students to get word definitions as they read, at their reading level. “The words highlighted in articles are high-frequency and high-utility (known as ‘tier 2 words’, so students who master these words will be well prepared to read complex texts across a variety of subjects.” Included with this new feature is a series of vocabulary practice activities, as well as the ability to create a personal word wall. Finally, Newsela will be expanding its elementary content for younger readers: 3 new articles a day!